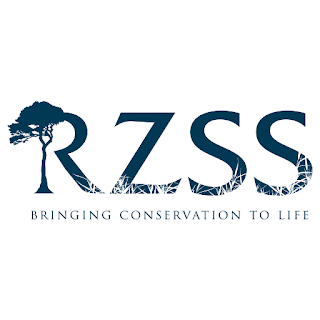 Starting in October 2017, the Royal Zoological Society of Scotland (RZSS) will once more be running their new course for S5-S6 students at Edinburgh Zoo: RZSS ZEBRA. Based on the successful RZSS Science Summer School, students will be given the opportunity to take part in interactive, curriculum-linked activities within the zoo to achieve the Zoo Environment Behavioural Research Award (ZEBRA). The course is scheduled to run on Friday afternoons (2-4pm) from October to February. More information is available on the website http://www.edinburghzoo.org.uk/education/rzss-zebra/. Thanks to generous funding from City of Edinburgh Council, this 13 week course is free to attend for students from Edinburgh schools.